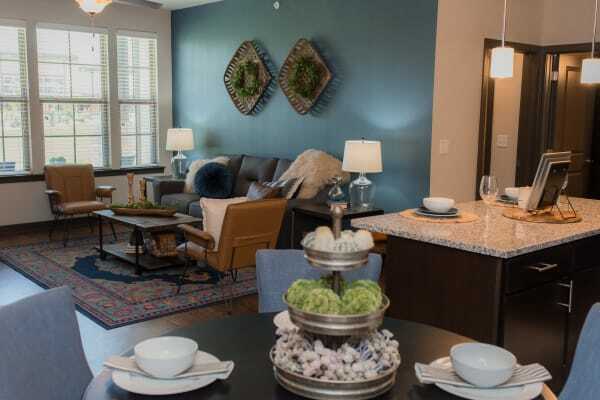 Be the first to live at Springs at Forest Hill! Fill out this form to learn more & take advantage of our specials! Studios starting at $900, 1-Bedrooms starting at $1,130, 2-Bedrooms starting at $1,351, and 3-Bedrooms starting at $1,613. 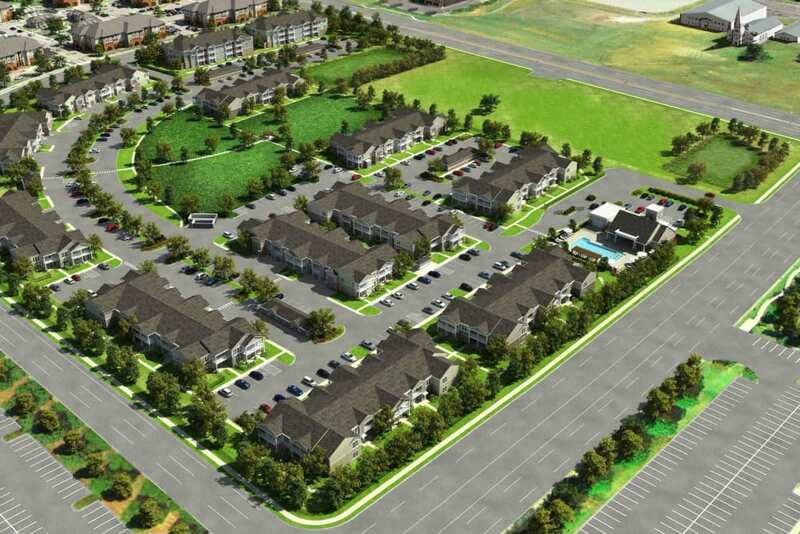 View our studio, one, two, and three bedroom floor plans. Learn about our neighborhood at Springs at Forest Hill. 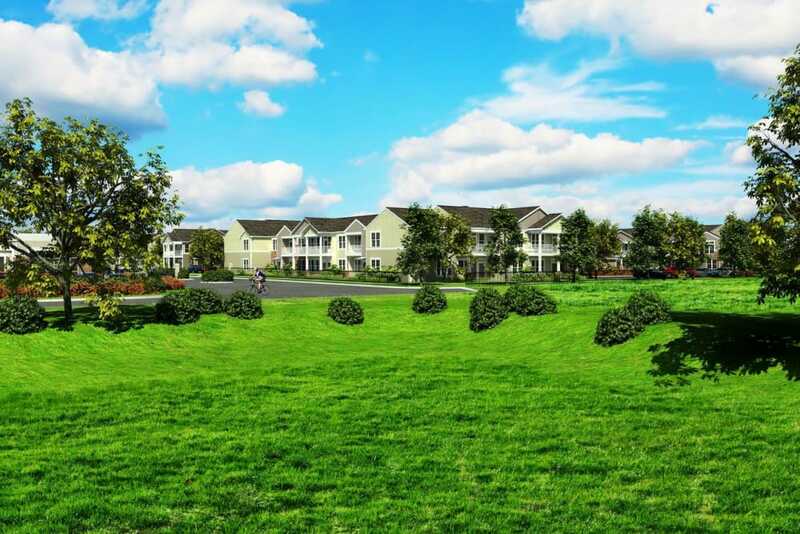 Click to learn more about the Springs at Forest Hill. Springs at Forest Hill. Where Local Meets Luxury. Find your ideal studio, one, two, or three bedroom for rent in Memphis, TN, at Springs at Forest Hill. 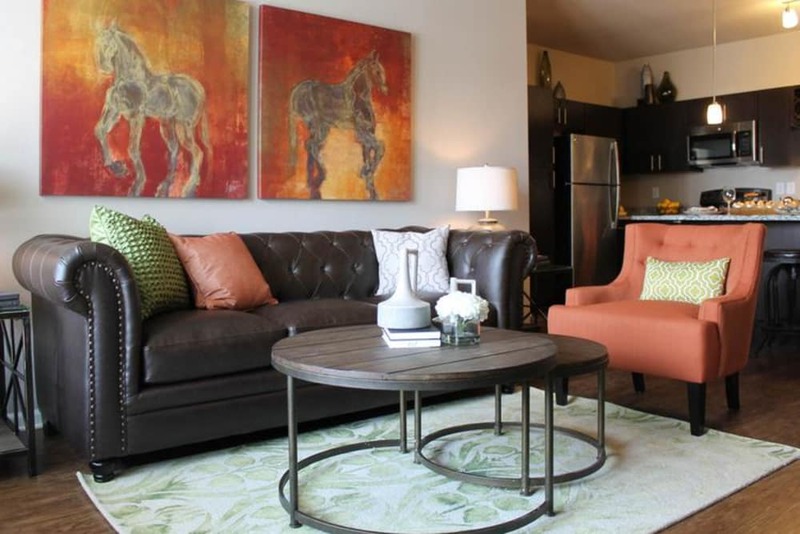 Our pet-friendly apartments take luxury living to a new level, with all the modern conveniences you hope for in a great community near Memphis. Between the wood-style floors and granite countertops, our apartments will have you feeling like royalty. Each apartment is equipped with energy-efficient appliances so you can feel good about your bills and the environment. Wonderful amenities like a swimming pool, clubhouse, and fitness center help you achieve your ideal lifestyle. Your dogs will enjoy having a place to socialize at our onsite dog park, and our onsite management team is here to help with any issues that may arise. Come see for yourself where local meets luxury at Springs at Forest Hill. 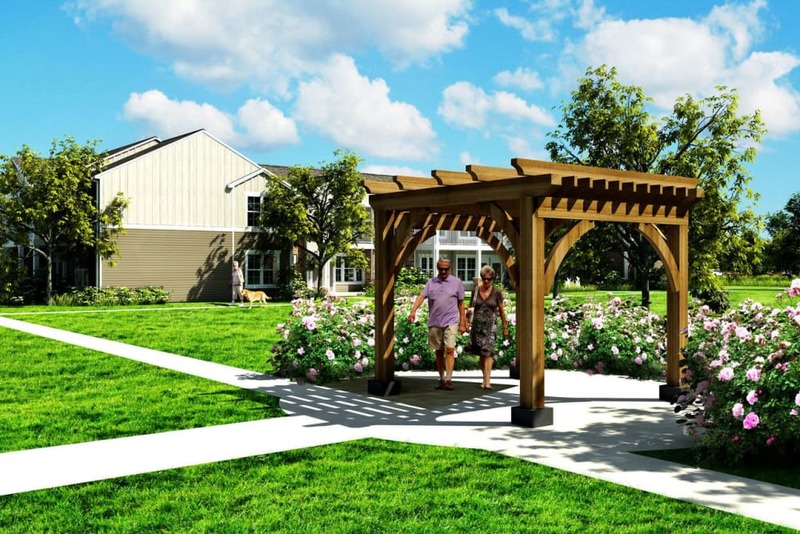 At Springs at Forest Hill, we take great care to make our community the best it can be. From professional landscaping to onsite management and great customer service, we seek to please. If you are not satisfied with our community, you can end your lease within 30 days of moving in. We love your pets at Springs at Forest Hill! With all the fun and convenience of Memphis, TN, right outside your door, there is so much to look forward to every day. 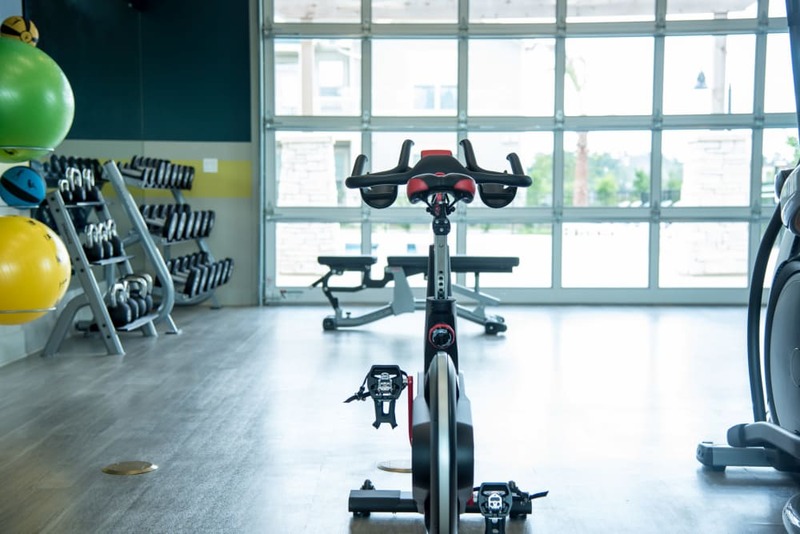 Get your daily exercise in at a nearby park, satisfy any craving at a wide variety of restaurants, and save time on your commute into downtown Memphis. Suburban living has never been so good. 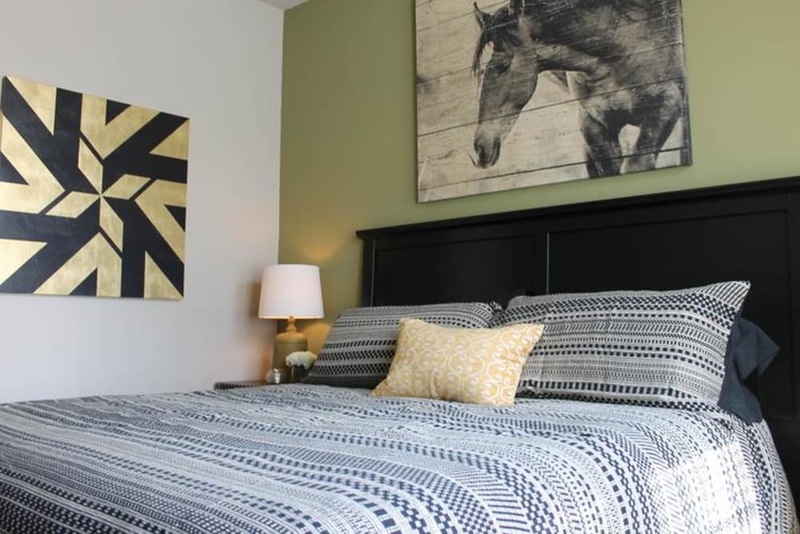 At Springs at Forest Hill, we love when new pets move into our apartments. We have plenty of amenities to make them feel at home, including an onsite dog park and easy access to nearby parks for walking. Our wood-style flooring makes it easy to clean up after your furry friends, and air conditioning keeps them comfortable all day long. View the details of our pet policy to learn more.